Are you looking for something fun, exciting and active to do with the family? 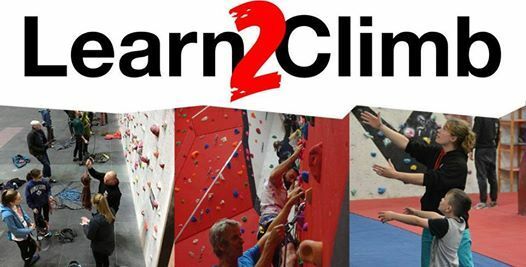 Fancy giving climbing a go under the watchful eye of one of our expert instructors? Look no further! Rock Climbing is an ideal activity for children, grown-ups or the whole family. Our fully qualified instructors can offer safe rock climbing sessions to suit everyone's capabilities whether you're 6 year old or 106 years old! 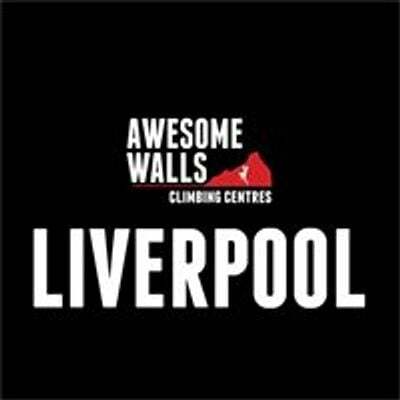 There really is something for everyone to try at Awesome Walls Climbing Centres! 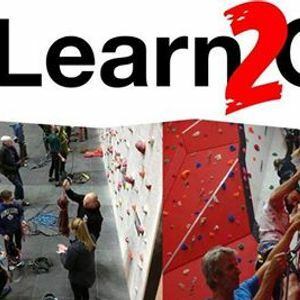 These sessions are to teach adults to enjoy climbing safely with their children. For this reason at least 1 adult must take part per booking.